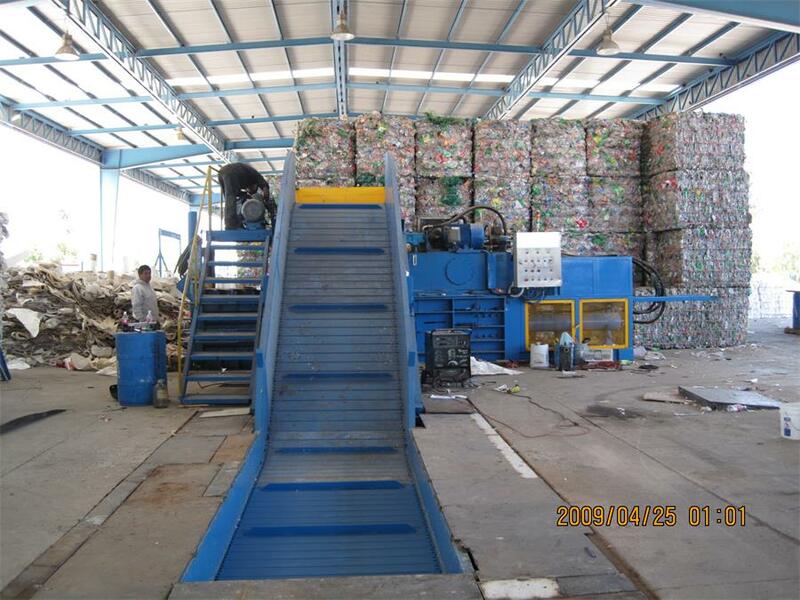 Specialized in recycling and compressing the loose materials like PET bottle , plastic film , waste paper, cartons, cardboards trims / scraps, carton trims etc, convenient for storage, saving labor cost. 1. 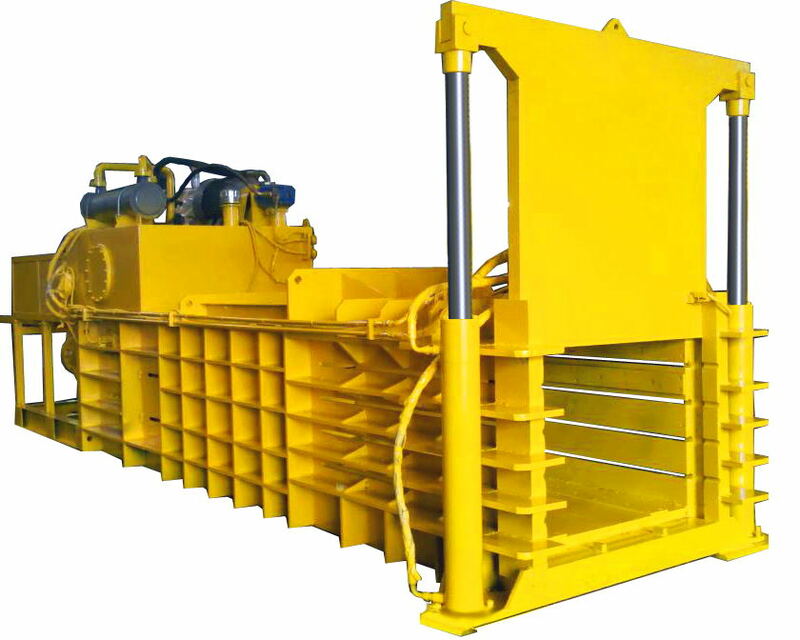 Horizontal semi-automatic hydraulic baler machine with lift door (closed gate). 2. PLC control system, can inspect feeding automatically, compressed directly to the front every time, improve compression densit-y, convenient feeding. 3. 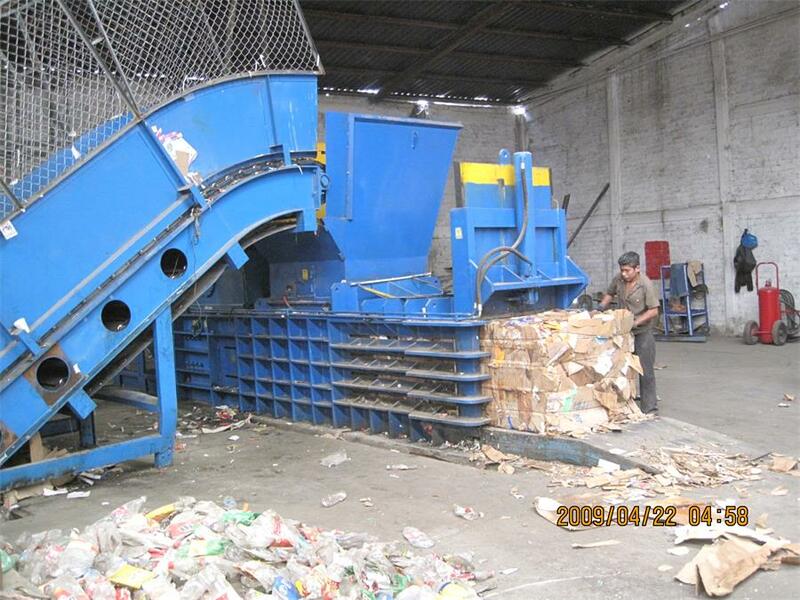 Up and down hydraulic door-open, one-off bale out, covers less area, convenient, safety. 4. 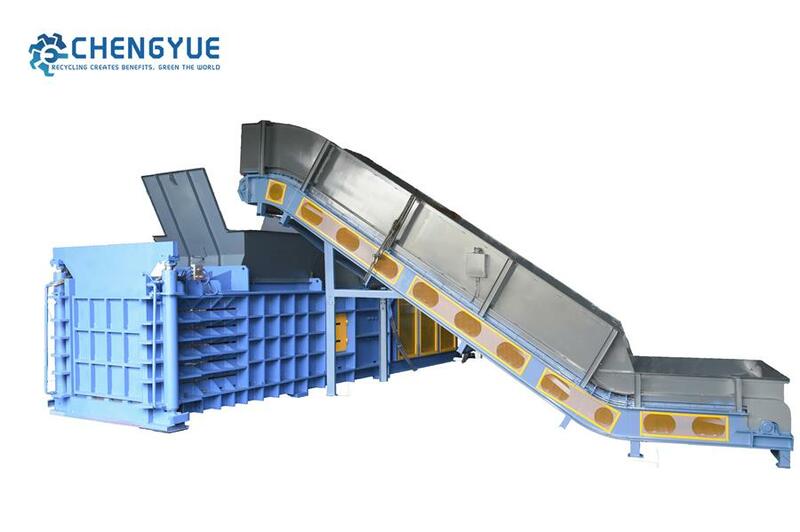 Feeding material by conveyor, air-blower or manually. 5. 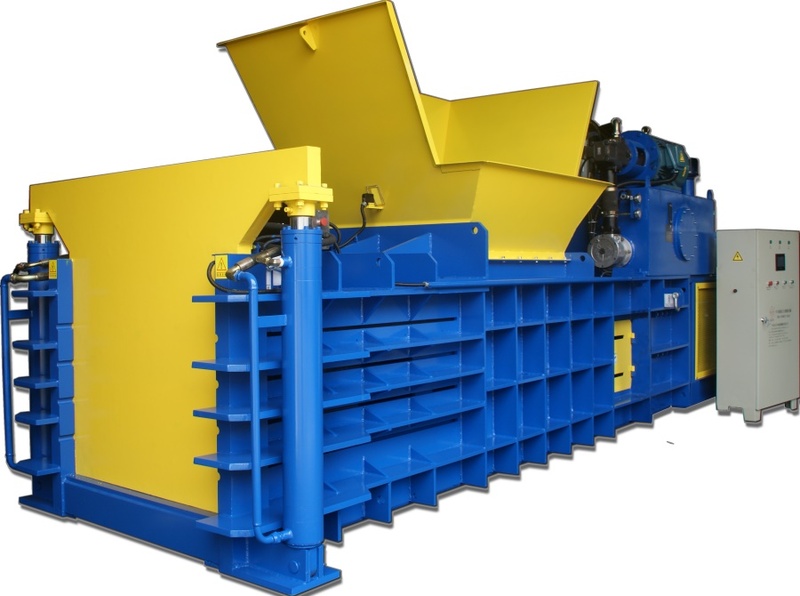 Applicable to hard plastic, film and any other solid plastic industry.